Constellation participates in the Choice Gas program in Nebraska. A program that allows homeowners, businesses, farmers and ranchers a choice of their natural gas supplier each year. 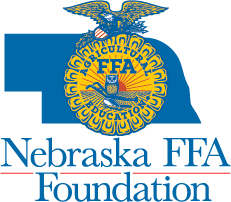 Click here to learn about their support to Nebraska FFA and 4-H. This year, Constellation dedicated a specific amount to each FFA chapter in our Nebraska service area and also made an additional contribution based on the number of customers who chose Constellation during the 2016 Choice Gas selection period this past spring. 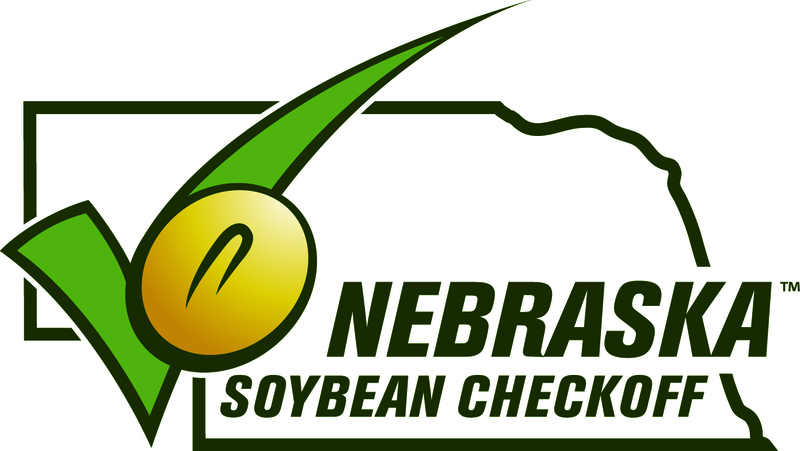 They serve 60 counties in Nebraska. Constellation is providing over $21,000 to support FFA in their service area. “Constellation is a strong supporter of the communities we serve- and we are committed to finding ways to invest in the families and young people of Nebraska and the future of our state. 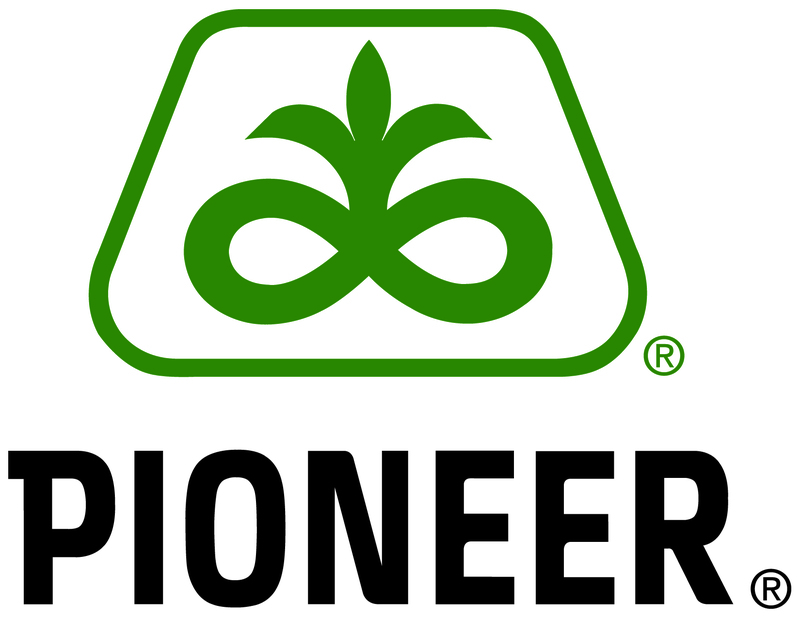 We believe that FFA and 4-H are doing wonderful work and that’s why we chose these youth-oriented programs for this initiative,” says Donna Hughes, Business Development Manager. Residents in this county will have the opportunity to support FFA efforts by simply choosing Constellation Energy Marketing as their natural gas supplier during the 2017 Choice Gas selection next spring. Thank you Constellation for your generous support to Nebraska FFA!